Goddess Provisions Subscription Box April 2019 Spoilers! 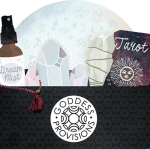 Goddess Provisions Subscription Box March 2019 FULL Spoilers! Goddess Provisions Subscription Box March 2019 Spoilers #2! 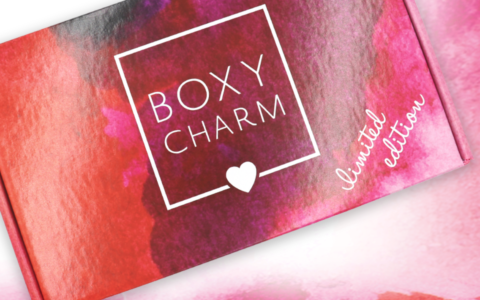 Goddess Provisions Subscription Box March 2019 Spoilers! Goddess Provisions Subscription Box February 2019 Spoilers #2! Goddess Provisions Subscription Box February 2019 Spoilers!